I've added this to our "Read Me First" section, but to save time I've pasted the info here too. If you're new to this kind of searching (even though it's really old in Internet years), it can really help. When I try to get people to use boolean searches they always think it's some sort of Tholian Web or to do with booze. I gave up and got boozean faced. 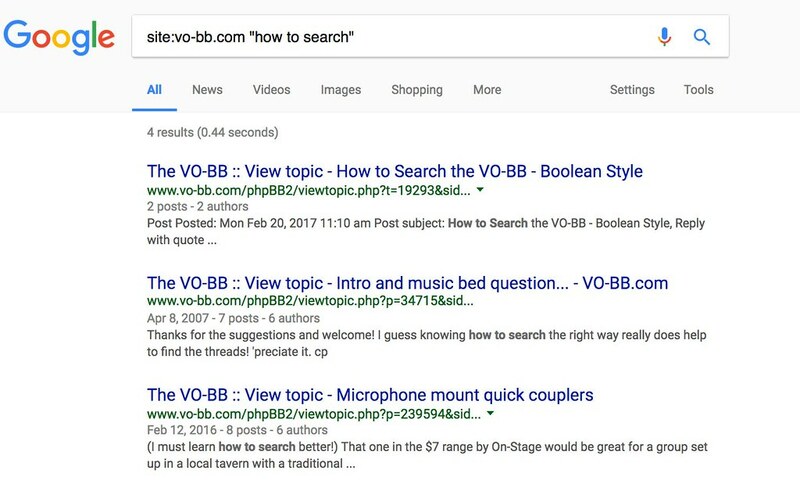 For efficiency and good results, here's how I search the VO-BB. I think I got this tip from Deebs a few years ago.